Inspired by the intersection of Black History Month and Teen Dating Violence Awareness Month, Break the Cycle partnered with Ujima, Inc, - the National Center on Violence Against Women in the Black Community - to introduce young people to the prominent Black and African American activists and change makers who have influenced the field of violence prevention. TRAILBLAZERS will continue to highlight the intersectional identities of activists in the gender-based violence and domestic/sexual violence prevention movements throughout the series. About Ujima, Inc. - Ujima was founded 2015 in response to a need for an active approach to ending violence against women in the black community. Ujima (a Kwanzaa Principle meaning Collective Work and Responsibility), through its education and outreach, training and technical assistance, resource development, research and public policy efforts, will mobilize the black community and allies to strengthen our families, recognizing the safety and viability of our families is connected to the health and well-being of our individual neighborhoods and communities at large. 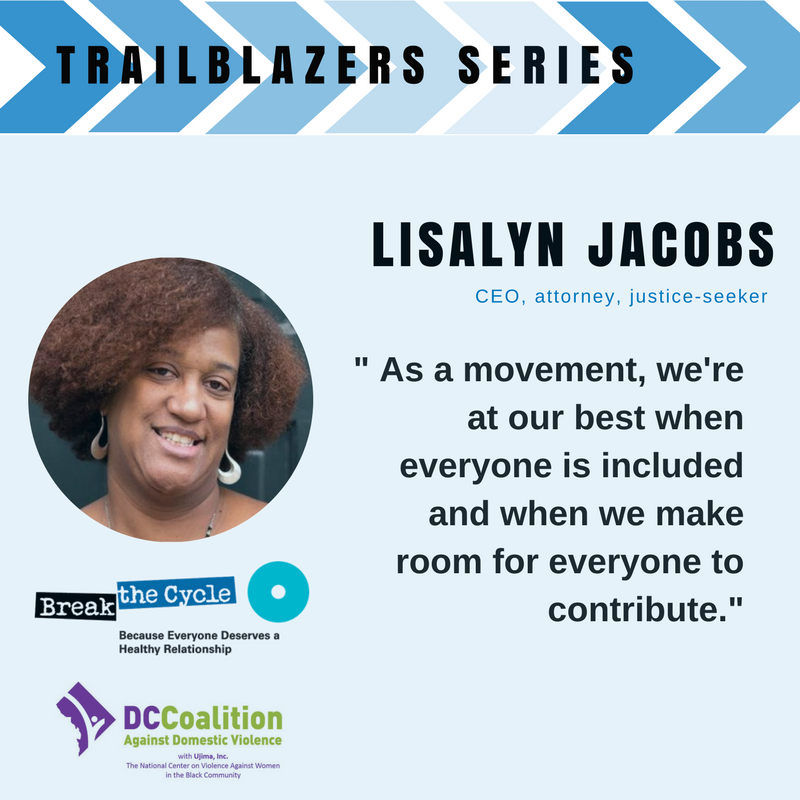 Lisalyn Jacobs has been fighting for justice for over 20 years, beginning a career at the U.S. Justice Department to implement crucial legislation like the Violence Against Women Act, to serving as the Vice-President of Government Relations for Legal Momentum, and most recently as the CEO of Just Solutions, where she counteracts injustice every day. She has testified before congressional committees at both the state and federal levels to fight for and secure needed protections for poor women and survivors of violence in a number of key federal laws, such as: Violence Against Women Act and its Reauthorization, the 2006 reauthorization of Temporary Assistance to Needy Families, and the 2009 amendments to the Stimulus Law. Lisalyn advises her clients on a variety of issues including campus sexual assault, workplace and other economic protections for victims of violence, criminal justice and policing reform. As part of our TRAILBLAZERS series, we will ask featured activists to answer a few questions about their experiences in the movement. 1. Why did you initially get involved with the Gender-Based Violence Movement or Domestic Violence/Sexual Assault prevention? I arrived at the U.S. Justice Department in early 1995 to start a job in what's now called the Office of Legal Policy (it was then, "The Office of Policy Development,"). This was about 5 months after the original Violence Against Women Act had been signed into law. Among the several things I worked on, my duties included implementing VAWA, and working with the first director of the Office on Violence Against Women, Bonnie Campbell, on a variety of projects. A year and a half later, after the "welfare reform law," had been signed, I also worked to help draft guidance describing the circumstances under which immigrant victims of violence could qualify for federal benefits. I joined this movement for several reasons, but the focus is on the movement together. Movements are important as they harness the power of collective action. As important as it was for Rosa Parks to refuse to give up her seat, lasting change happened when the Montgomery bus boycott followed. That is, the collective action that followed after Parks was arrested brought about lasting systemic change. Likewise, domestic and sexual violence advocates work to respond to individual clients daily, but it's important to press for systemic change at the same time, which is what a movement does. 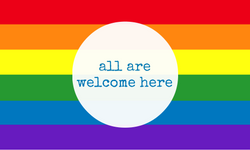 Among other things, we as a movement have pushed for federal statutes, for a White House Advisor, to ensure that colleges and universities were more responsive to survivors, for a better response to the needs of the LGBT community, and to strengthen the ability of Native women, immigrant survivors and communities of color to respond to intimate partner violence. 2. What do you see as the greatest challenge and greatest accomplishment of the movement thus far? I think that the challenges and accomplishments -- at least at the federal level -- may be the same. The beauty of the Violence Against Women Act (VAWA) has been its ability to evolve: to recognize that violence and the response to it, do and should look different in diverse communities, including communities of color, on campus and for Native women. The challenge is that much work remains to be done to strengthen the response for African American women in particular, who are often not seen as victims and may be arrested/incarcerated instead -Marissa Alexander and Bresha Meadows, for instance - and to ensure that VAWA continues to evolve to be more responsive to LGBT survivors, survivors with disabilities, and male survivors, among others. 3. What specific message do you want to send to young people about what you hope they will accomplish in the next phase of the movement? First off, young people, you give me a lot of hope that we will ultimately get our arms around what a comprehensive response looks like. We need you at the table with your ideas, and your different and more encompassing sense of what community can look like, and how it should respond and support survivors and their families. I have been so proud to watch young survivors speak out forcefully and articulately about how they were affected by violence and what the solutions should be. I know that as a movement, we're at our best when everyone is included and when we make room for everyone to contribute and say how best the criminal justice system, the campus or school, the community or their loved ones should respond and support them. Even when the movement to end gender-based violence and domestic and sexual violence was not yet a “movement,” women have stood at the forefront. They have used their voices, power, expertise, and community-driven spirit to create change and a world without violence. Lisalyn is one of those voices, and we are honored to feature her this month. 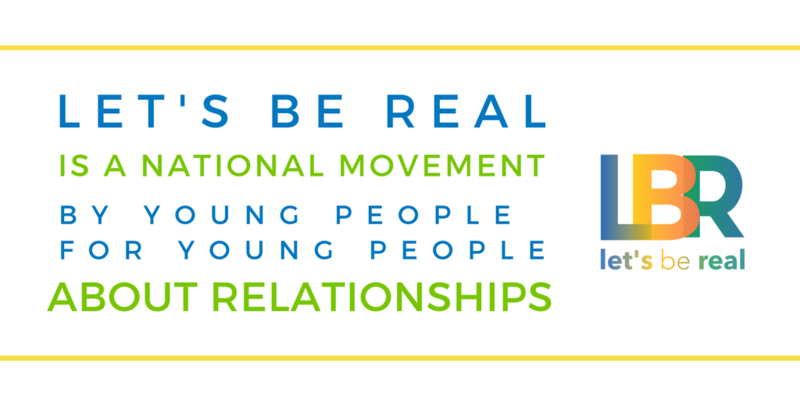 We are harnessing the community spirit and new ideas that young people bring, like Lisalyn mentions, in our Let’s Be Real national movement. We are proud to see where our Let's Be Real members will go, and hope they will be inspired by roles models like Lisalyn. Thank you for your contributions to the movement! Stay tuned for our next TRAILBLAZERS feature.